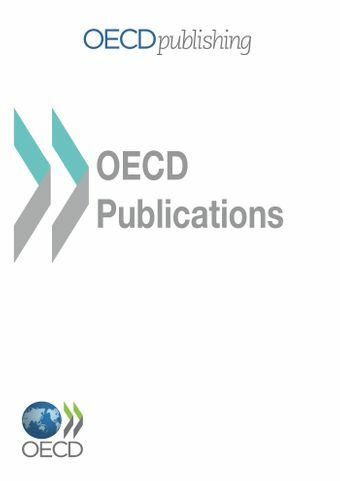 This biannual publication provides a set of indicators that reflect the level and structure of the efforts undertaken by OECD member countries and seven non-member economies (Argentina, China, Romania, Russian Federation, Singapore, South Africa, Chinese Taipei) in the field of science and technology. These data include final or provisional results as well as forecasts established by government authorities. The indicators cover the resources devoted to research and development, patent families, technology balance of payments and international trade in R&D-intensive industries. Also presented are the underlying economic series used to calculate these indicators. Series are presented for a reference year and for the last six years for which data are available.